How often do you clean your straightener and curling iron? When it comes to hair hygiene, how clean are you really? Sure, you wash your hair regularly, but when is the last time you cleaned your hair tools? 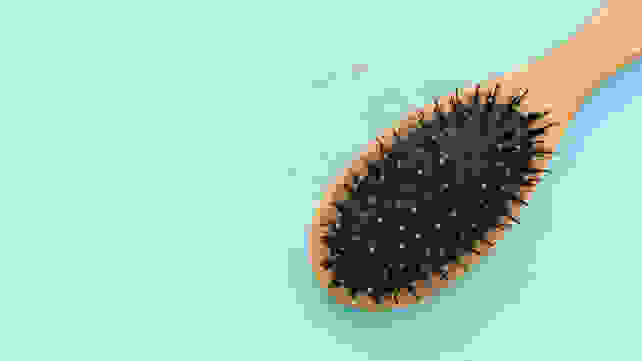 Take a good look at your brush. Are you missing bristles and ball tips? And your hairdryer—does it have lint buildup in the filter? If you answered yes to either of those questions—or you simply can’t remember the last time you gave your hair tools a decent cleaning (or any cleaning at all)—it’s time. Cleaning experts say that it’s well worth the effort: Regular, thorough cleanings don’t take a long time, but keep your tools running efficiently and can even extend their usable lifetime. Old, dirty hair tools also pose a safety hazard: They can overheat, leading to hair damage and, in some cases, fire. 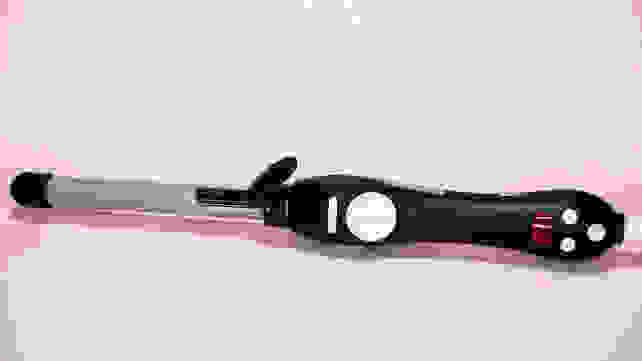 Beyond hair dryers, “It’s important to clean your curling iron at least once a week to prevent hairspray sticks and stains,” says Lily Cameron, a cleaning professional and supervisor at Fantastic Services. That's because heat tools like flat irons and curling wands are prone to oil and product buildup—especially because so many of us use hair spray to help set curls. Because your flat iron is applied directly to the hair, it’s susceptible to oil and product buildup. 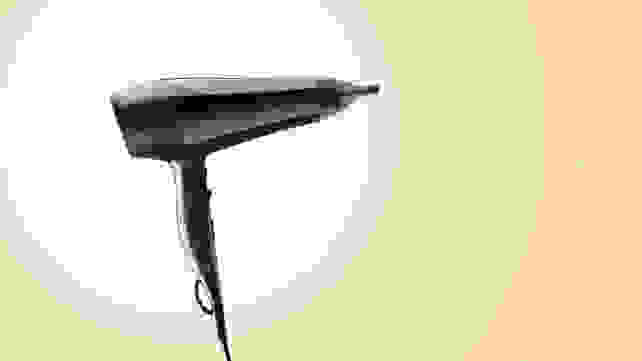 To prolong the flat iron’s life and efficacy, clean it at least twice a month, says Cameron. If you use it often, clean it once a week. Wipe down the heating element. Make sure the iron is unplugged and completely cool. Wipe all surfaces of the iron using a damp cloth. Then, soak a couple of cotton balls in rubbing alcohol and gently wipe the plates or rod. Create a DIY disinfectant for stubborn stains. To remove any remaining buildup, make your own cleaning paste by mixing a ¼ cup of baking soda and a few drops of hydrogen peroxide. Rub the paste onto the iron using your fingers or a soft, old toothbrush. Wipe clean with a moist cloth. 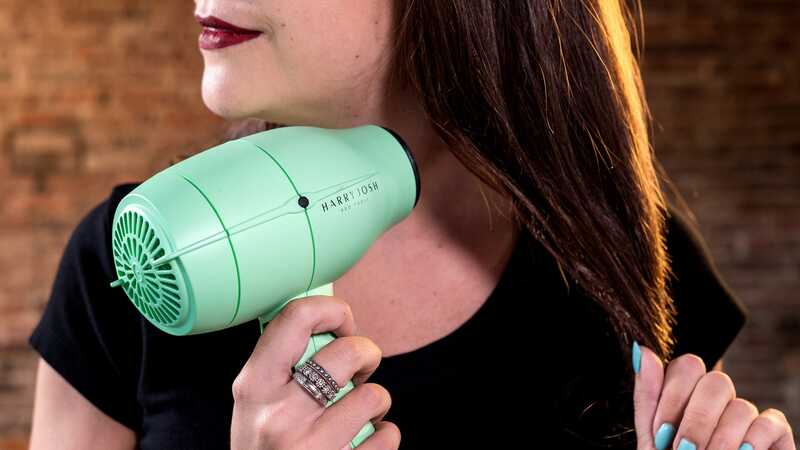 “After weeks of blaring air, tiny lint particles will gather and attach to your hair dryer’s filter, blocking air flow and increasing drying time,” says Delzer. Eventually it’ll also burn the motor, she adds. To maintain efficiency, avoid prematurely burning out your blow dryer, or even starting a fire, clean filters at least once per month, depending on usage. Clean your hair dryer's filter. Make sure the dryer is unplugged and then, remove the cap over the air intake. Many caps are located on the back of the dryer and snap off easily. Carefully remove stuck-on lint. Use a toothpick or pointy tweezer to pull out any dust bunnies from the filter, then take the cap and rinse it in hot soapy water. Let dry before screwing the cap back on for use. Give brushes a bath. Give plastic and metal brushes a bath by soaking them in hot water with a clarifying shampoo for five minutes. Rinse. For wooden brushes, skip this step—it can ruin the wood. Simply scrub and wipe the wood with a damp cloth. Scrub away excess product buildup. Use an old toothbrush to scrub any excess residue off the bristles and base. If you spritz your hair or your brush with hairspray, be sure to do this regularly to prevent sticky buildup.